Many schools are back in session which translates to increased traffic during prime commuting hours. With more people on the road, safe driving is more important than ever. 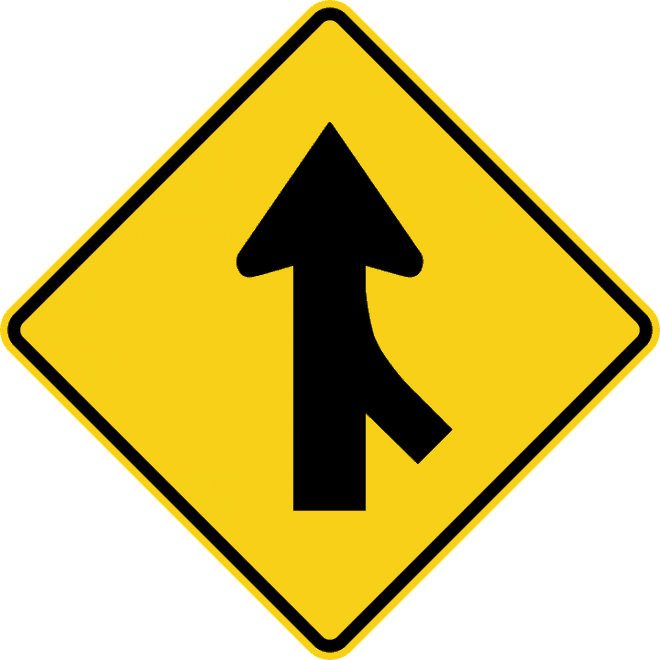 4% of traffic collisions are due to issues with merging, whether it’s a failure to slow down or a case of merging entitlement. Here are some essential tips to keep in mind to protect both you and other drivers while merging and switching lanes. This means that when you’re on an exit ramp about to merge onto the highway, autos can make room for you or keep on going in that first lane. You must yield to them. 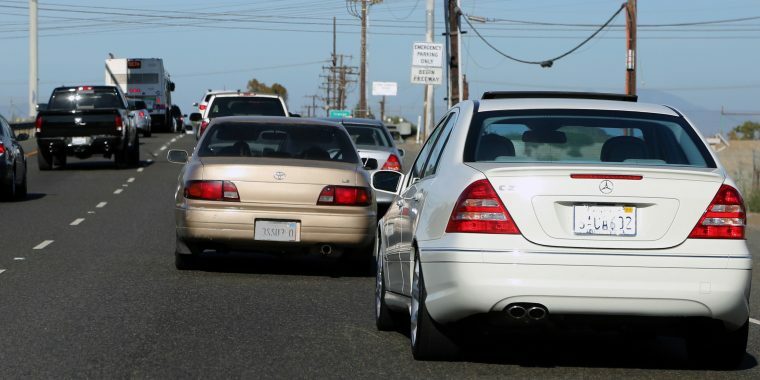 Even if the driver in front of you is creeping at a snail’s pace, you still need to give them space and time to merge before maneuvering your own vehicle onto the freeway. 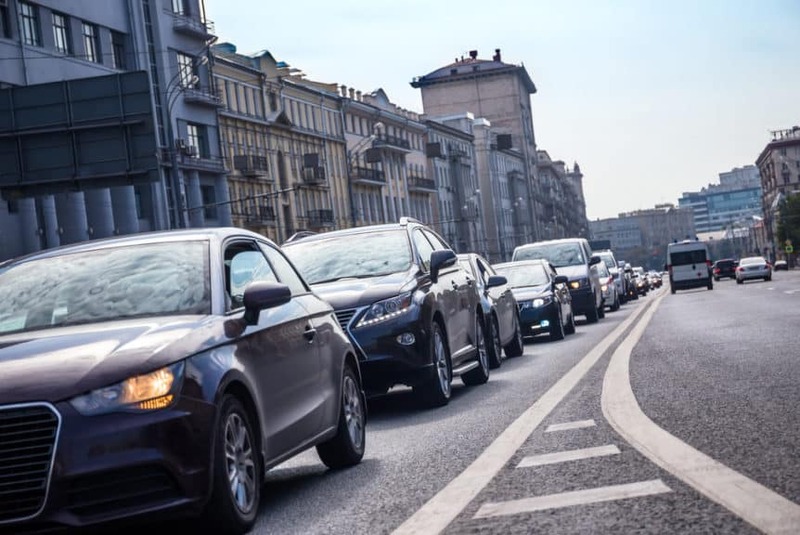 In rush hour, it might be tempting to merge as fast as you can to outspeed the cars around you and get to your destination faster. 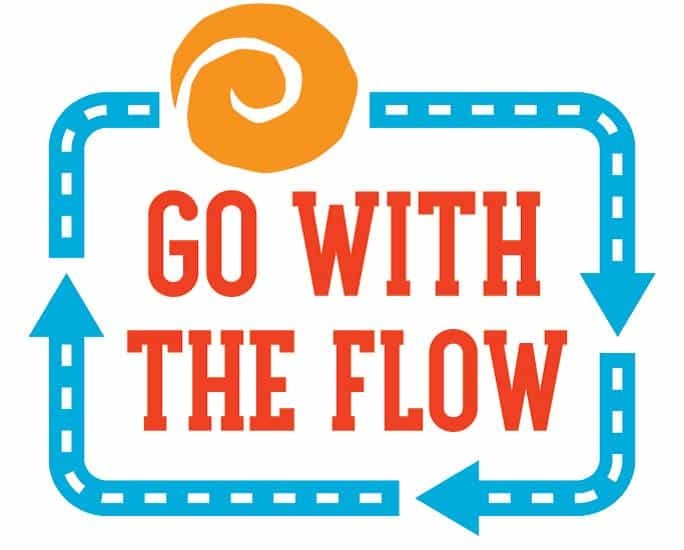 When roads are congested though, it’s safest to go slowly and take turns merging, to spread out the flow of traffic. When merging onto a highway, the turn signal is your friend. 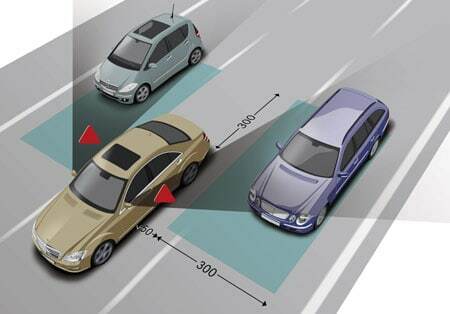 It alerts both those on the highway and those behind you that your car is about to merge. Sometimes traffic conditions will require you to merge more slowly than usual to keep everyone safe, like in rush hour or if there’s an accident nearby. But when possible, make sure to match the legal speed of whatever highway you’re merging onto. 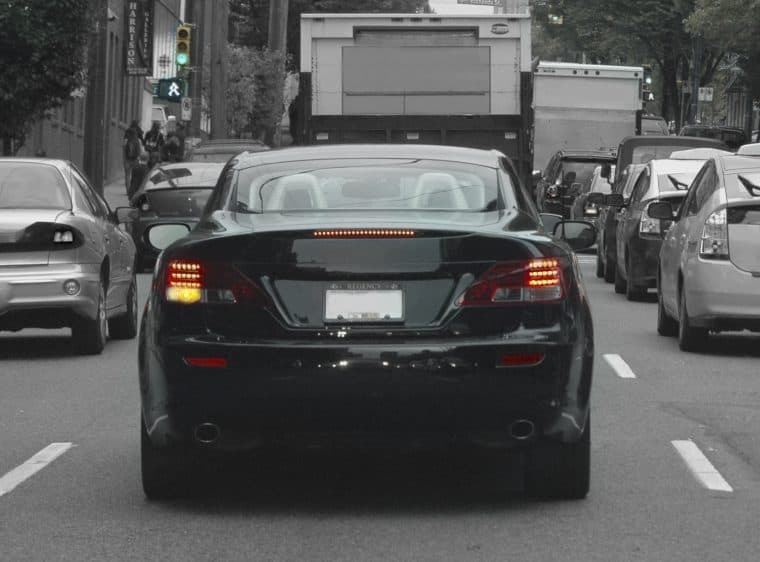 A good rule of thumb is to signal at least five seconds before you change lanes. Remember that other drivers can’t read your mind, so help them out. Before changing lanes, use your mirrors to make sure the lane is clear. Mirrors can help you spot a speeding car you might not have picked up on otherwise. 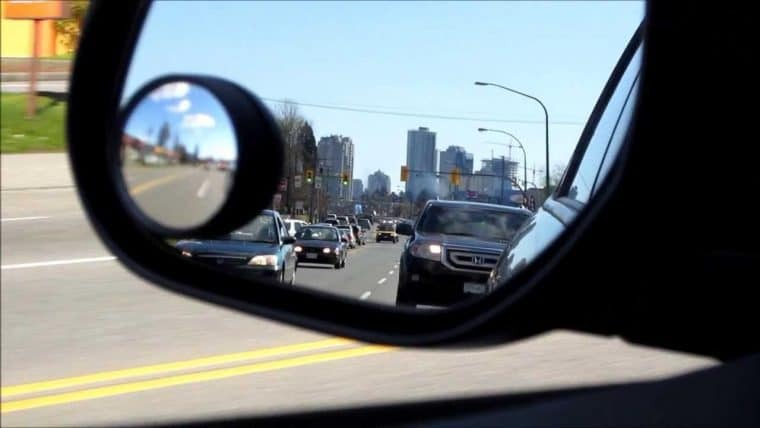 Mirrors can help you merge safely, but they can never replace turning your head to check your blind spots. It’s so easy for a small car or motorcycle to slip into this danger zone and not realize it. 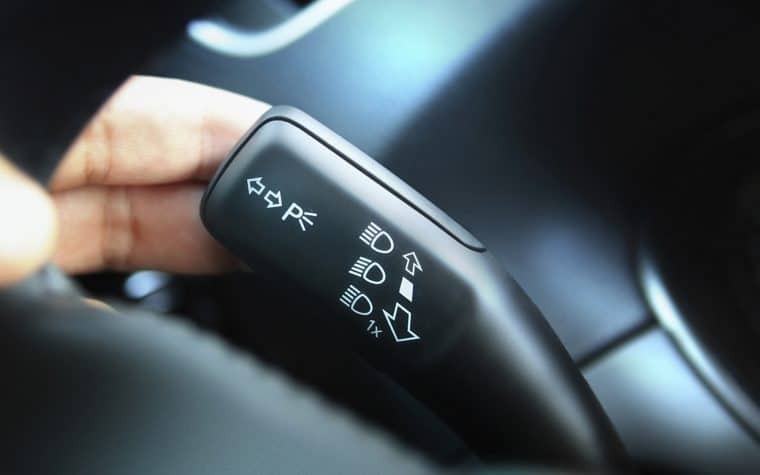 Turn signals are helpful when used correctly—and confusing when they’re used incorrectly. 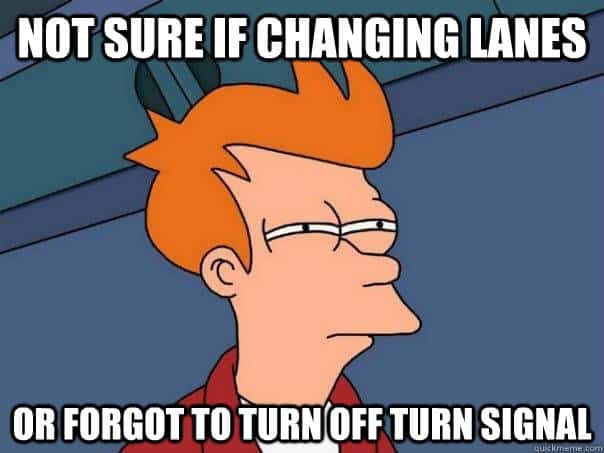 Make sure to turn off your turn signal right after you’ve switched lanes. 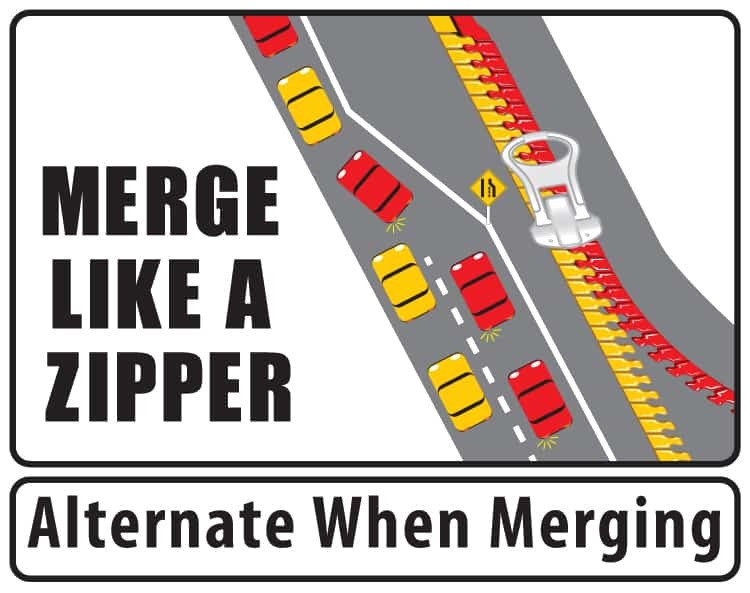 These guidelines should keep everyone safer, the next time you merge or change lanes.